This course will discuss the topics of acupuncture practice regarding state laws, truthful advertising and history of advertising, appropriate credentials and designation, efficacy in treatment out comes, and state regulatory reporting. 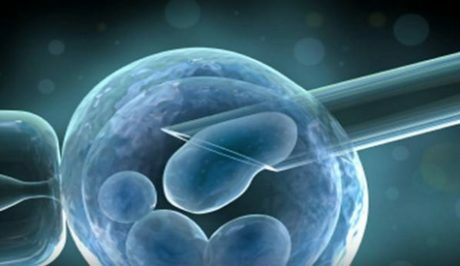 This course will discuss many areas of medicine pertaining to stem cells such as what they are, what they do, what are their capabilities, how effective stem cell treatment is, what research has been conducted on stem cells thus far, what medical conditions stem cell treatments can be used for, and much more. An excellent new area of medicine that everyone in the health care field should be aware of.